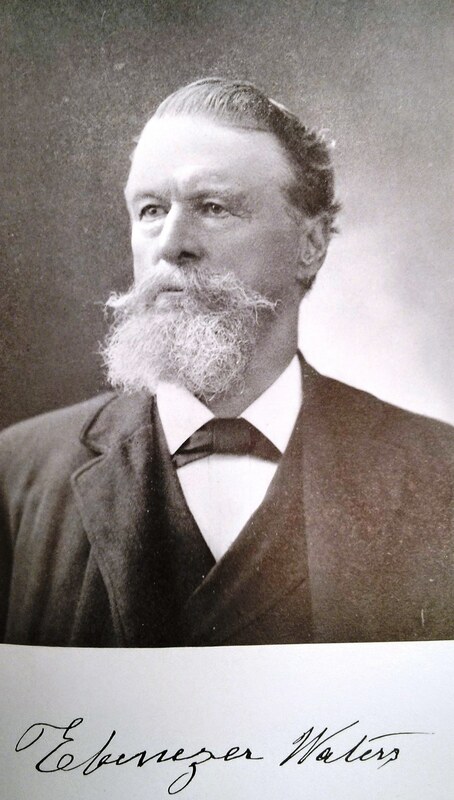 Gilbert Hicks (1832-1903). 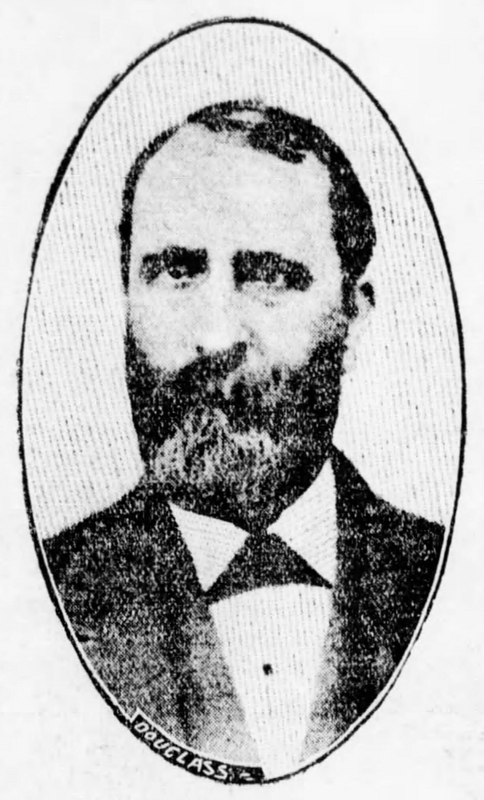 Portrait accompanying his obituary in the Brooklyn Daily Eagle, Monday 9 March 1903, p. 3, col. 4. Gilbert Hicks, of Flatbush, was born at Norton’s Point, Coney Island, on the 6th of March, 1832, in the only house located on the island at that time. He represents a family that has long been widely known in this section of the Empire state. One of its representatives was Elias Hicks, a noted divine. 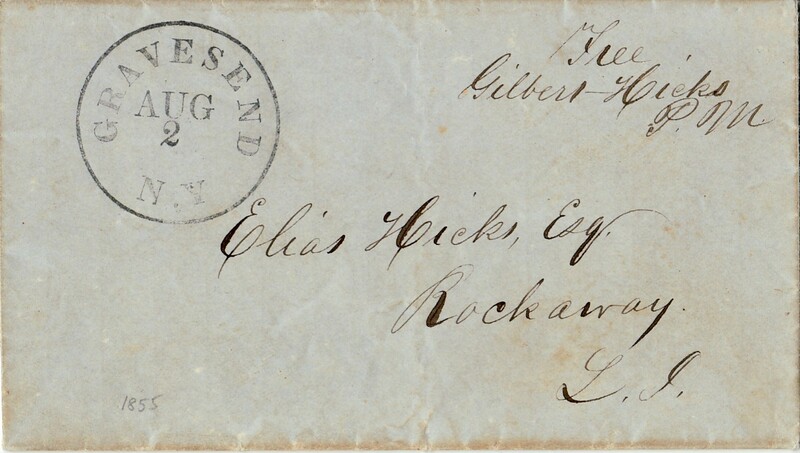 Thomas Hicks, the father of our subject, was born at Newtown, Long Island, and was a son of GIlbert Hicks, Sr. 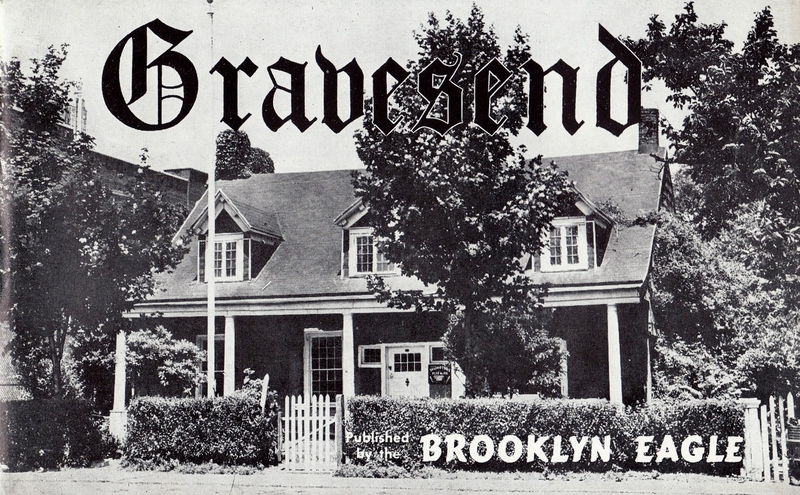 The former came to Coney Island about 1828 and served as commissioner of common lands of Gravesend. He was a deacon and leader in the Dutch Refomed church at that place and was a leading and influential citizen whose active connection with public affairs proved of great benefit to the community. 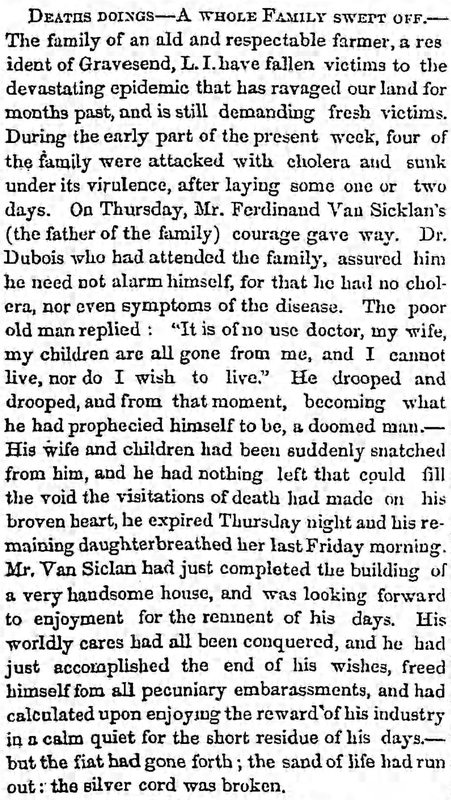 He married Cornelia Van Sicklen, a daughter of Abraham Van Sicklen, one of the early settlers of Gravesend. 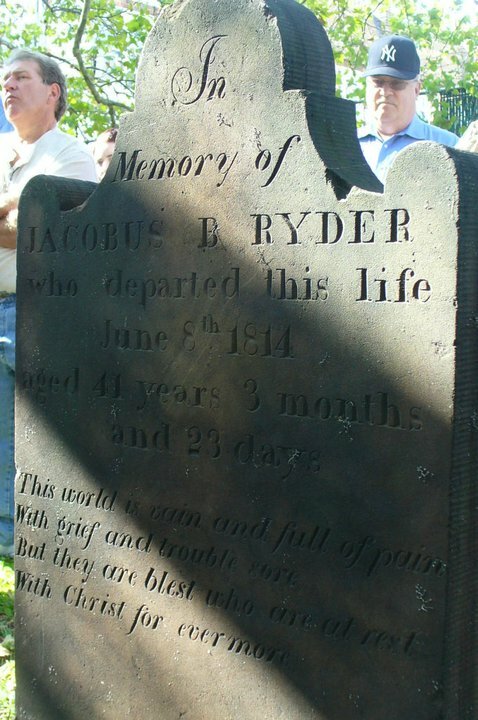 His death occurred in 1890. Four of his nine children still survive him, namely: Gilbert; Annie; Mary, widow of Abraham Voorhies, of Flatbush; and John B., who is also living in Flatbush. 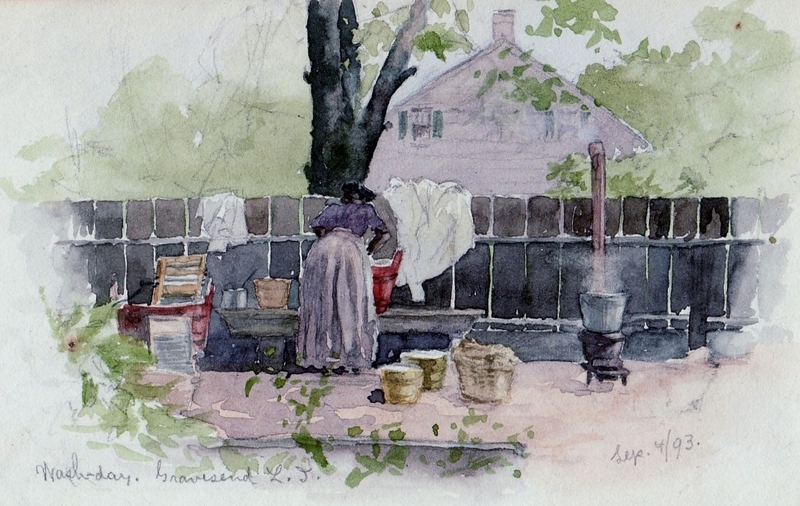 Gilbert Hicks attended the local schools in Gravesend and entered upon his business career as a clerk in a store on Staten Island. He afterward occupied a similar position in Gravesend and later was appointed storekeeper at the county building, entering upon the duties of that position in 1857. He served in that capacity for thirty years, a fact which indicates his fidelity and trustworthiness. Mr. Hicks was united in marriage to Miss Emma Abrahams, of Linnbrook [Lynbrook? 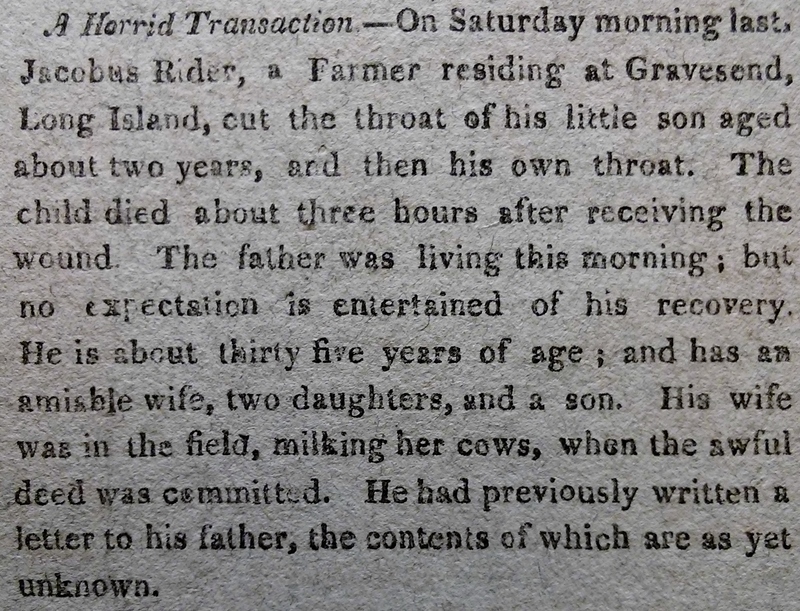 ], Long Island, a daughter of Zachariah Abrahams. Their marriage was blessed with four children, of whom three are now living, as follows: Nettie L., wife of Arthur Hatch, of Flatbush; Fannie, wife of Lewis Vernal, of Brooklyn; and Adelaide. In 1857 Mr. Hicks took up his residence in Flatbush and has been a promoter of many of its interests that have proved of public benefit. He is a Democrat in politics, and at one time was quite active in the work of the party. 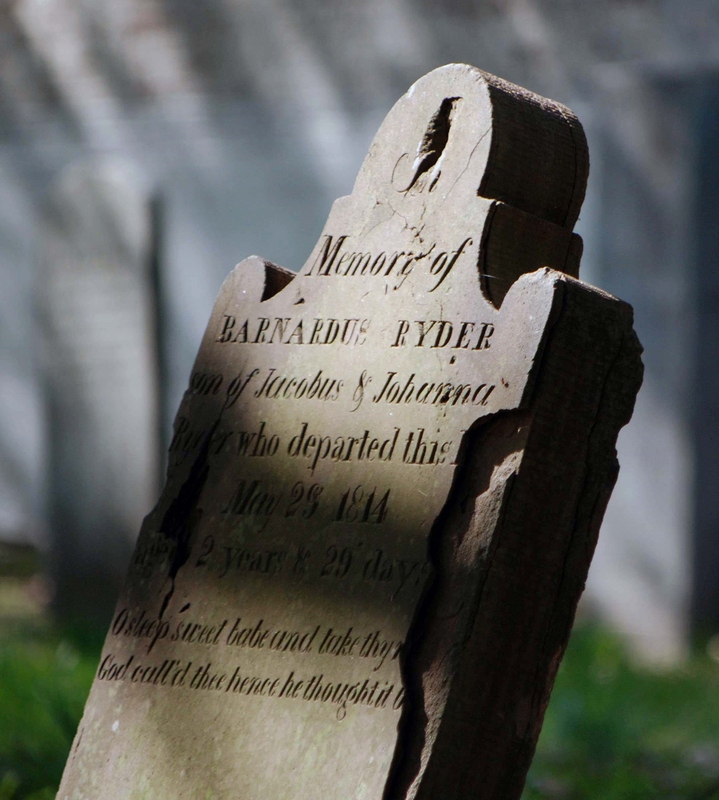 For many years he has been a Mason and has long served as an elder and deacon in the Dutch Reformed church at Flatbush, of which he is an esteemed and valued member.